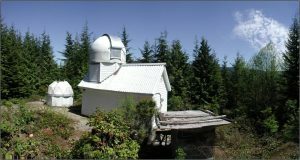 RASC Vancouver is associated with the following two observatories. The Trottier Observatory is located on the Burnaby Campus of Simon Fraser University. The Antony Overton Memorial Observatory (AOMO) is located in Maple Ridge. 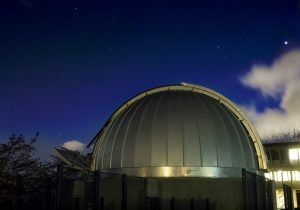 The AOMO is mainly for members interested in learning about amateur research astronomy.